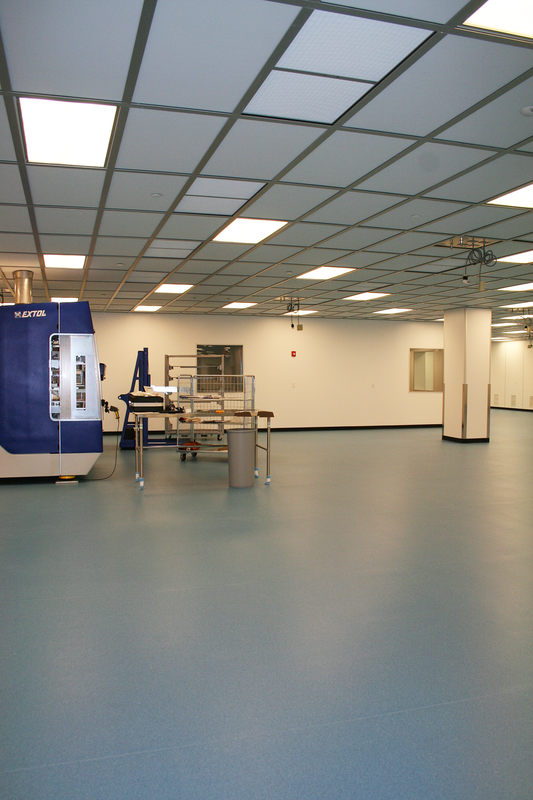 Third project for MilliporeSigma (formerly EMD Millipore). 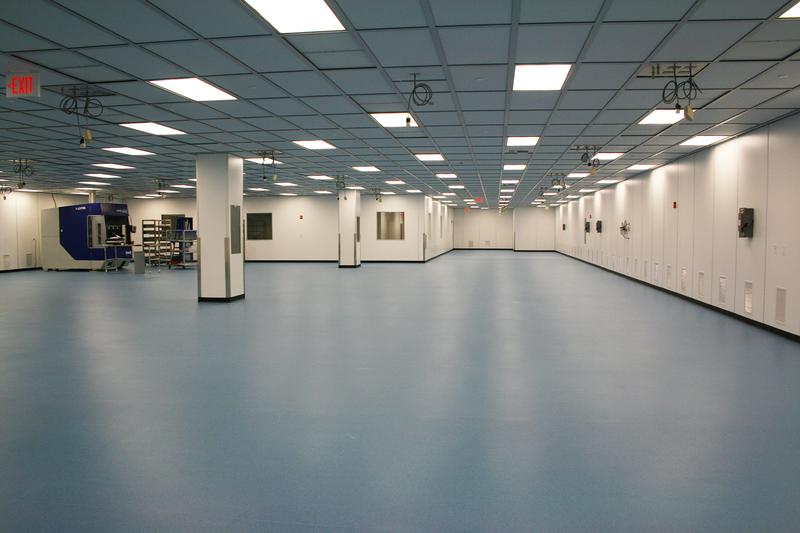 Built a new gowning room for both the existing Mobius II cleanroom and new Mobius III cleanroom. Gowning room work had to occur while Mobius II was still in operation. 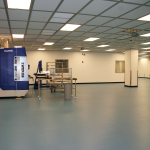 Additional 6,000 sf of non classified packaging, inspection, testing and warehouse space. Demolition and build out done in detailed phases in order to keep production online. Installed another structural steel platform on the roof for Mobius III’s own HVAC system. Added chillers, makeup air units, and a new steam boiler for humidification. Added another emergency generator for Mobius III. Multiple tie over were made to the existing systems, performed total balancing and certification.